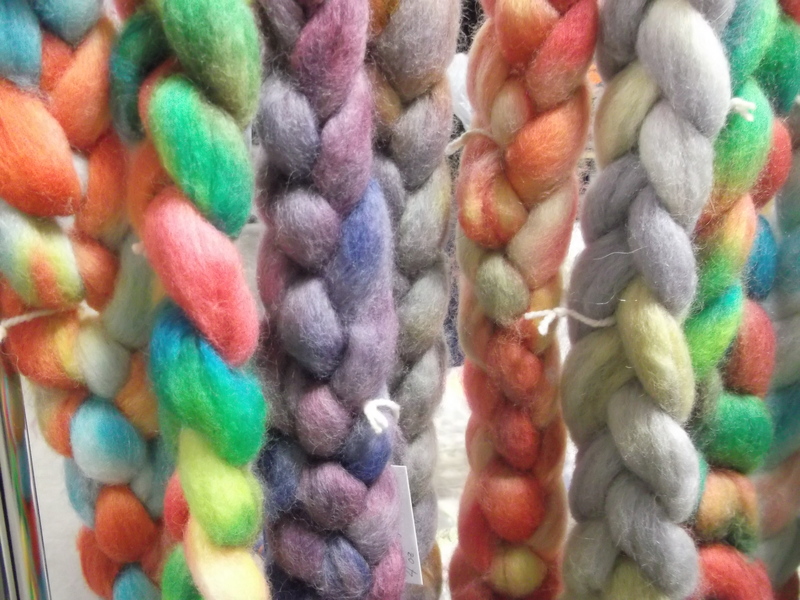 We are looking forward to the Wisconsin Sheep and Wool Festival. I am just going for fun. We will not be a vendor this year. Hoping to be able to get a space in the next few years. ← We are moving. When ? Don’t know. Where ? Closer to St Cloud.